Make a great early saving with Hoseasons Spring break offers from just £99. 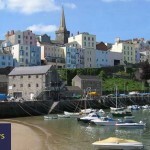 Book your spring escape with some fantastic discounts and deal off holiday cottages and lodges throughout the UK. These super spring offers include everything you could want for a family getaway. So if you dream of getting away for your first break of the year then Hoseasons have some great value breaks starting from just £99. Simply click on the link below to see their special spring offers page and grab yourself a holiday bargain. Spring is the perfect time to escape with Hoseasons. During this time of the year there is a large choice of holiday lodges and cottage bargains to be claimed, which can include everything from lakeside retreats to beach side getaways throughout the whole of the UK. 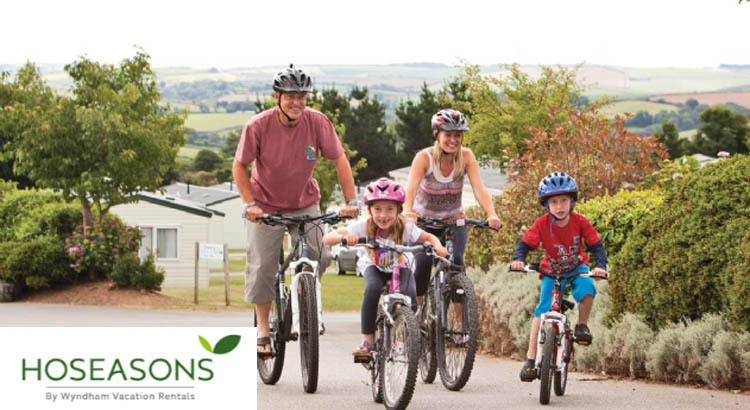 It’s simple, we just love promoting the best Hoseasons offers, because whether you desire a country cottage retreat or timber lodge, all-action family parks and resorts to a romantic getaway, there’s something for everyone with Hoseasons. There’s also an unbeatable choice – Of boatyards and cruising routes all over Britain, Ireland and Europe aboard a superb collection of cruisers and narrow boats. Lowest price guarantee – There is no need to shop around. If you find the same holiday, available on the day you make your booking (like for like) at a lower price, they will match it. 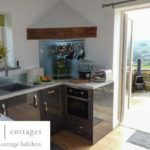 UK leaders in self catering – They offer an unrivalled range with over 20,000 fantastic places to stay in coastal, city, countryside and waterbound settings in Britain and Europe. Standard of Excellence – All of Hoseasons accommodation is selected and inspected by experts. They manage their property portfolio to the highest standards so you can be sure to find something meeting your expectations. So what are you waiting for! With family friendly breaks in holiday parks all located throughout the UK, you can grab yourself a spring holiday deal from just £99. Hi. we love finding you the best offers and holiday deals for UK family breaks and days out. Connect with us on facebook!